Is weight loss a growing concern for you? Are you feeling frustrated with your current weight? Have you found yourself getting heavier and heavier as the years pass by? Do you see yourself going through yo-yo dieting over the years? If you have had only transitional success losing weight, with the weight coming back on nearly as quickly as you take it off, it is likely time to consider Gastric Weight Loss Surgery. 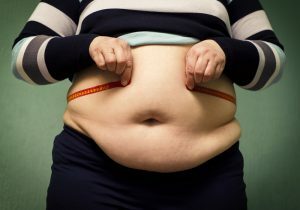 Non-surgical treatment of Obesity have a place. Yet when we are talking about treating morbid obesity (BMI > 35), Weight Loss Surgery becomes a mainstay of treatment. If you have not had success losing weight, you may like to consider Gastric Weight Loss Surgery. There are many other health problems or activity limitations associated with being chronically overweight. Significant weight loss can often ease these conditions or reverse them completely. Read the latest news on how Weight Loss Surgery can help you better manage your Diabetes and also save money on health bills. Surgical weight loss (bariatric surgery) gives patients the physical tool to assist with weight loss. 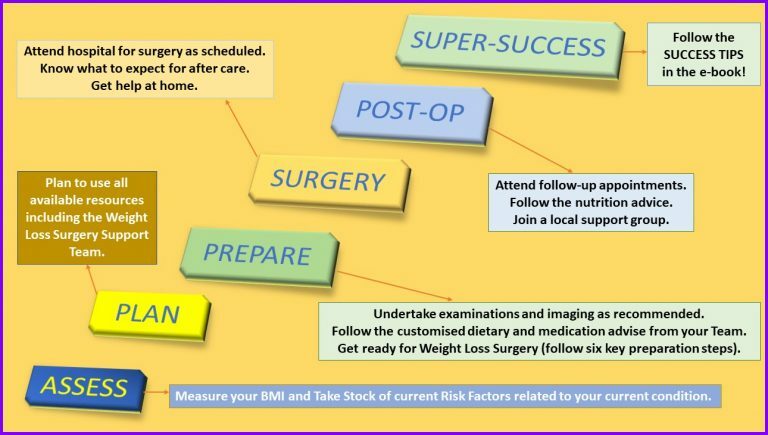 Bariatric surgery requires long term monitoring and changes to diet and lifestyle. Studies show that people who commit to eating healthy food, exercising regularly, taking nutritional supplements and have routine blood tests for monitoring purposes have the best long term results. Patients must be committed to making the emotional and physical changes necessary after weight loss surgery. This commitment will ensure successful weight loss and long term weight maintenance. Success in your journey to optimal weight is possible with the right mindset and a passionate team willing to support you all the way. At Centre for Weight Loss, we pay utmost emphasis on client education and ensuring our clients have adequate support both before and after surgery, so that you can achieve optimal health and maintain it. Find out which type of weight loss surgery is right for YOU by phoning us on (03) 9466 7799 to make an appointment with one of Melbourne’s leading Weight Loss Surgeon & Gut Health Researcher, Dr Arun Dhir. Book a FREE 20-minute phone chat with our Patient Advisor.